Microsoft has already divulged the deals that will be offered at major retailers this Black Friday, and now they’ve revealed the digital bargains that will be available via the Microsoft Store. Over 500 games are on sale, including recent hits like Assassin’s Creed Odyssey, Call of Duty: Black Ops 4, and, yes, Red Dead Redemption 2. Granted, the RDR2’s price tag is only dropping 5 to 10 percent, depending on whether you’re an Xbox Live Gold subscriber, but that fact that the game is on sale at all is pretty surprising! The Microsoft Store Black Friday sale is on now for XBL Gold subscribers, and will kick off for everybody else this Sunday (November 18). While there are too many games on sale to list here, I’ve selected 50 bargains that may pique your interest (first number in the brackets is the basic discount, the second is the XBL Gold discount). 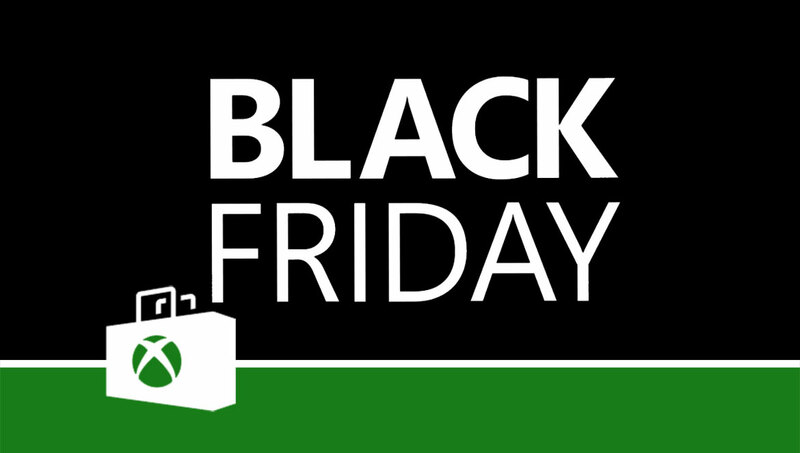 The Microsoft Store Black Friday sale continues until November 26. See any bargains you can’t pass up? I have to say, Monster Hunter: World and Shadow of the Tomb Raider for half-price is pretty enticing!